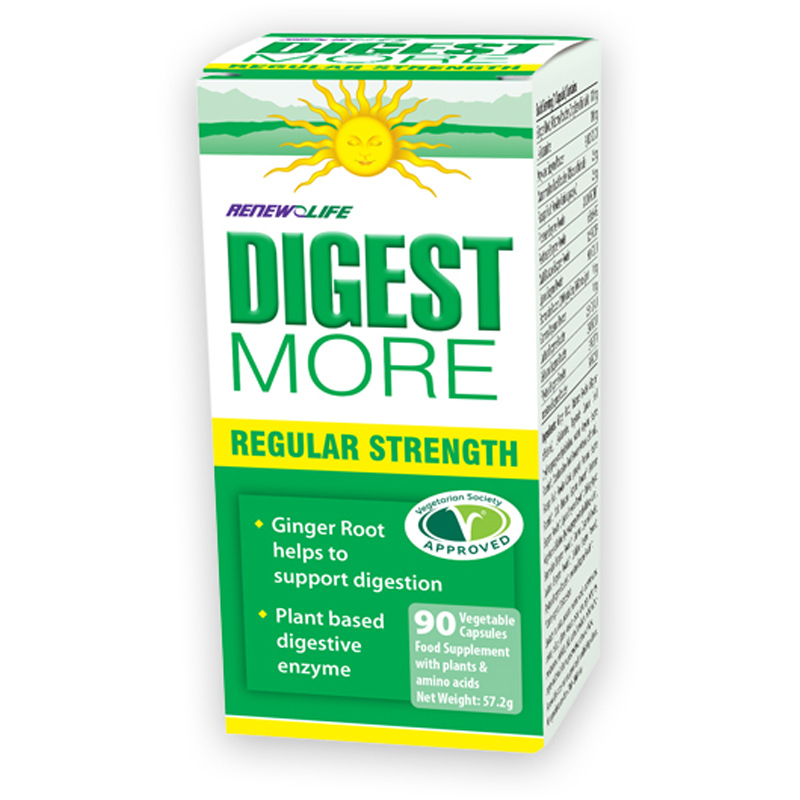 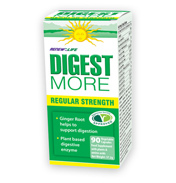 Digest More is a plant based digestive enzyme formula designed for digestive problems that are mild to moderate in severity or do not occur every day. 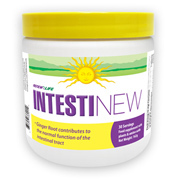 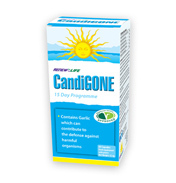 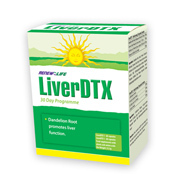 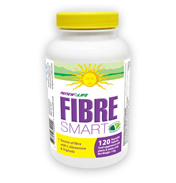 It is also useful for digestive problems that occur with a specific type of food or quantity of food. 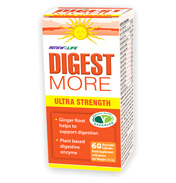 Ginger Root, Rhizome Powder (Zingiber officinale), L-Glutamine, Vegetable Capsule Shell (hydroxypropylmethylcellulose, water), Amylase Enzyme Powder*, Marshmallow Root Powder (Althaea officinalis), Papaya Fruit Powder (Carica papaya), Protease Enzyme Powder*, Malt Diastase Enzyme Powder*, Pectinase Enzyme Powder*, Lipase Enzyme Powder*, Bulking Agent: Vegetable Cellulose (hydroxypropylmethylcellulose, water), Bromelain Enzyme Powder*, Gamma Oryzanol Powder, Lactase Enzyme Powder*, Cellulase Enzyme Powder*, Phytase Enzyme Powder*, Invertase Enzyme Powder*. 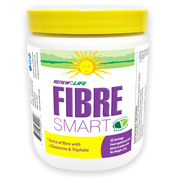 nuts, peanuts, sesame seeds, mustard seeds, wheat, celery, gluten, lactose, yeast, egg, dairy, soy, crustaceans, shellfish, fish, animal products, added salt or sugar, artificial colour or preservatives, binders or fillers.